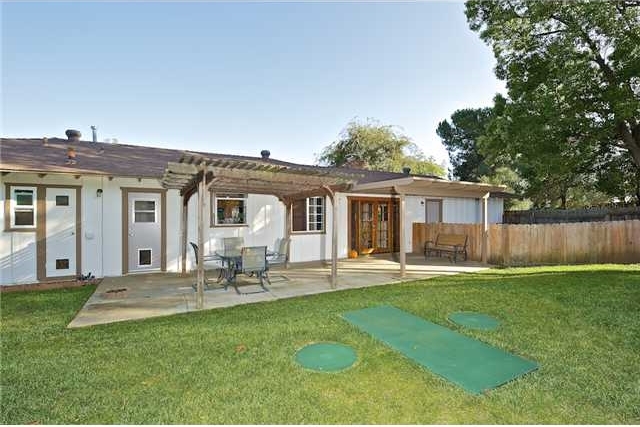 Turn key ranch style home with a country feel on corner lot. Regular sale, not a short sale or foreclosure. 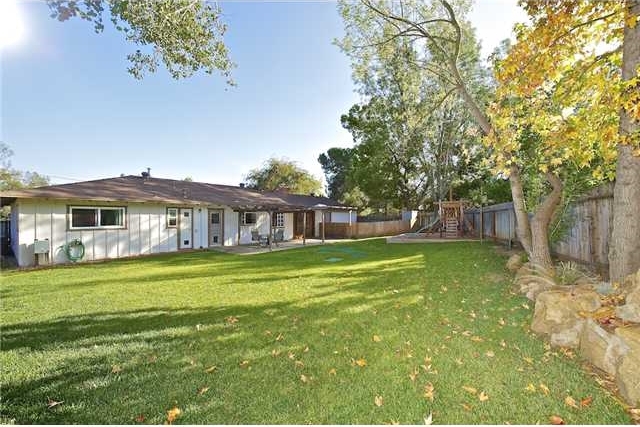 Home sits centered on .25 acres leaving both a generous front yard and a private&secluded backyard safe for little ones. 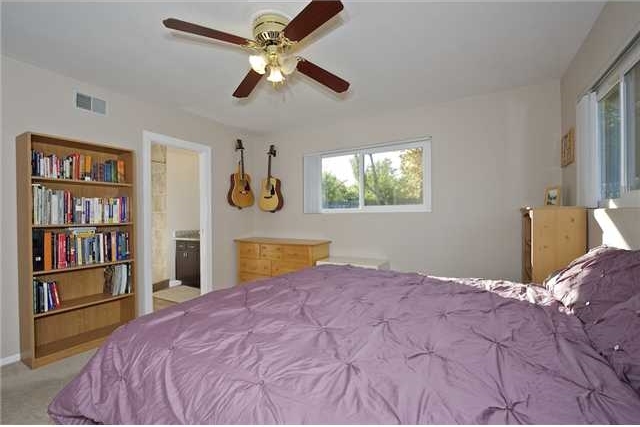 Southwest orientation, plenty of natural light for this single level 3 bedroom 2 full bathrooms beauty. 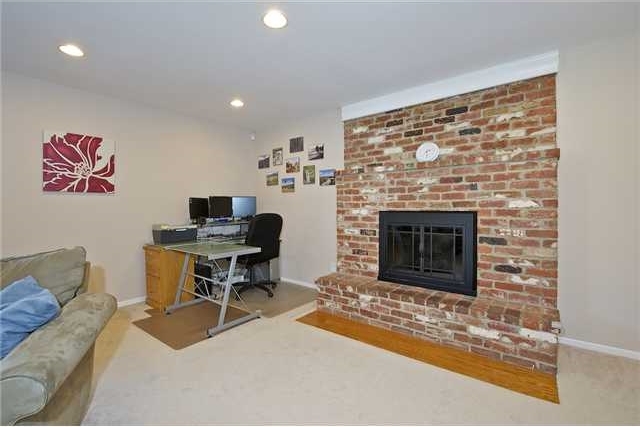 35k spent last year, tastefully decorated w/designer colors, the warm, cozy gas fireplace greets you as you walk in. 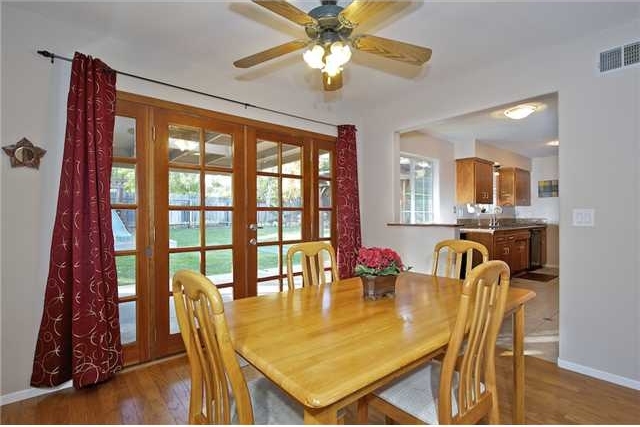 Open and light floor plan with French doors that open to the backyard from the dining area. Hardwood floors at entry, dining room and hallways. Granite in kitchen and bath countertops, dual pane vinyl windows and designer tile floors in the kitchen and laundry room complete the offering. Laundry room adjacent to kitchen, not in garage. 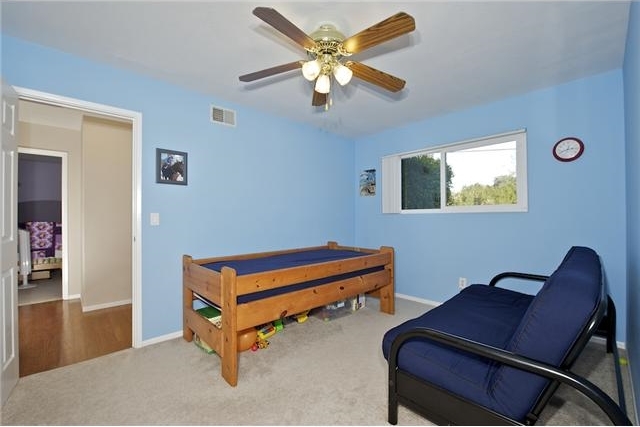 Plenty of cabinet and storage space. Private fenced spa under gorgeous mature trees. Plant your own garden in the backyard while you watch your children play. 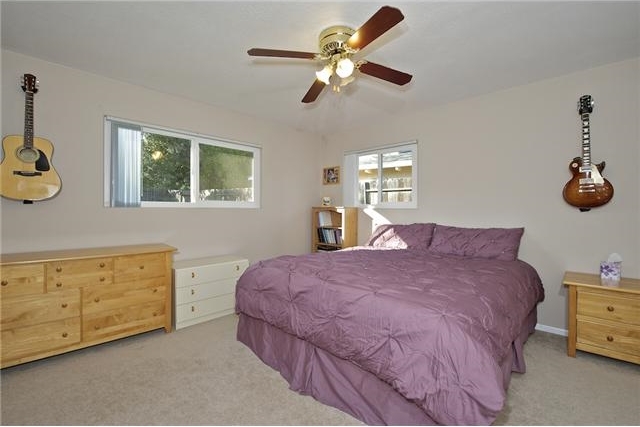 Walking distance to Felicita Park. 1 year old 50k septic system. 1 year old 50k septic system.